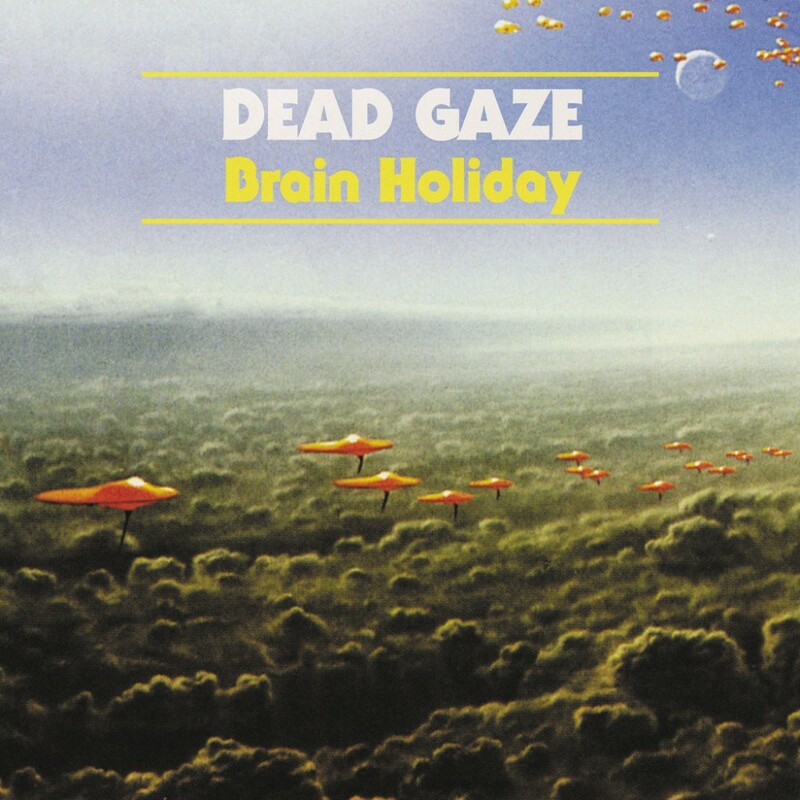 Coming from the hills of North Mississippi and the Cats Purring Collective (featuring prolific artists like Dent May, Bass Drum of Death and Flight), Cole Furlow has been releasing material under the guise of Dead Gaze since 2009, recently morphing into a five-piece live band. Combining effortless pop songs with recordings that put an emphasis on texture, Dead Gaze has released a slew of cassettes and 7" records on notable DIY labels like Group Tightener, Fire Talk, and Clan Destine, and received critical acclaim on sites such as Altered Zones, The Fader, and Weekly Tape Deck. Furlow explains that he records "wherever I can be alone". Whether it be in the pastoral Mississippi country where his mother lives, the State College marching band hall where his father teaches, or at the Cats Purring 'Dude Ranch' where he currently resides, his intention is always to "try to capture a very memorable moment", a spontaneous approach which home recording makes possible. The DIY ethos that goes into Furlow's recording process shouldn't feed into the lo-fi genre-trapping, though, as every sound Furlow commits to tape is deliberate. 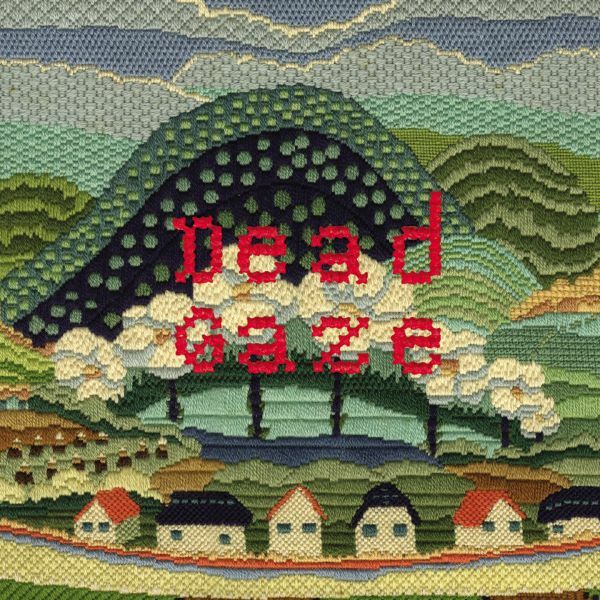 Dead Gaze's trademark over-compressed sound is one which has come from Furlow's belief in the importance of production as another instrument; "I think texture is something that is just as important as writing nice melodies and recording big songs". The compilation album's first track 'Remember What Brought Us Here' presents the Dead Gaze manifesto perfectly. It announces itself with the bleeps and blips of an analog synthesizer as the song crashes into life with distorted drums, euphoric guitars and lyrics that reflect both youthful angst and a timeless wisdom as the protagonist in the song asks "Are you down? Are you feeling well? Should I ask, I just need to know" before attempting to reassure the object of his concerns; "surely you know that it's good to hold on tight to the love that brought us here." Such emotionally honest, hippy-laced lyrics bring to mind 'Yoshimi...' era Flaming Lips, a band that Dead Gaze have been compared to in the past, but the album covers a vast sonic terrain from the thrashy pop-punk of 'You'll Carry On Real Nice', with its Buzzcocks intensity, to the tidal wash of 'Future Love's and Sing Abouts', and the psychedelic swirl of 'There's a Time To Be Stupid'. Whilst incorporating a vast mix of classic influences Dead Gaze also sits comfortably alongside contemporaries such as Cloud Nothings, White Fence and Ty Segall. Throughout the album Furlow provides us not only with opulent, soaring moments but also, as showcased on the record closer, 'Fight Til It's Dead', with its warm enveloping melody and defiant lyrics, the tender, vulnerable moments, too. It is Furlow's ability to combine the two, often at the same time, which makes him such an interesting artist and 'Dead Gaze' such a rewarding record, filled with melodic highs and emotional depths.